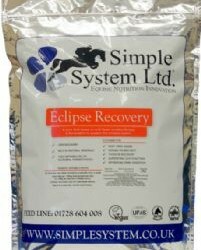 Contains extra calories and protein making it ideal for active senior horses or those that require more topline and condition. 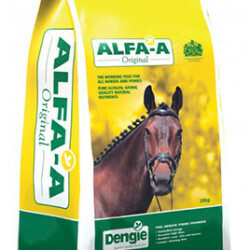 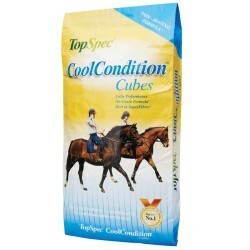 Includes small pellets to help make it easier to chew for horses and ponies with poor teeth. 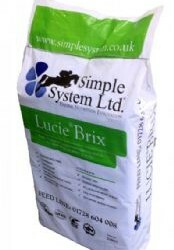 Contains glucosamine to help support joint health.